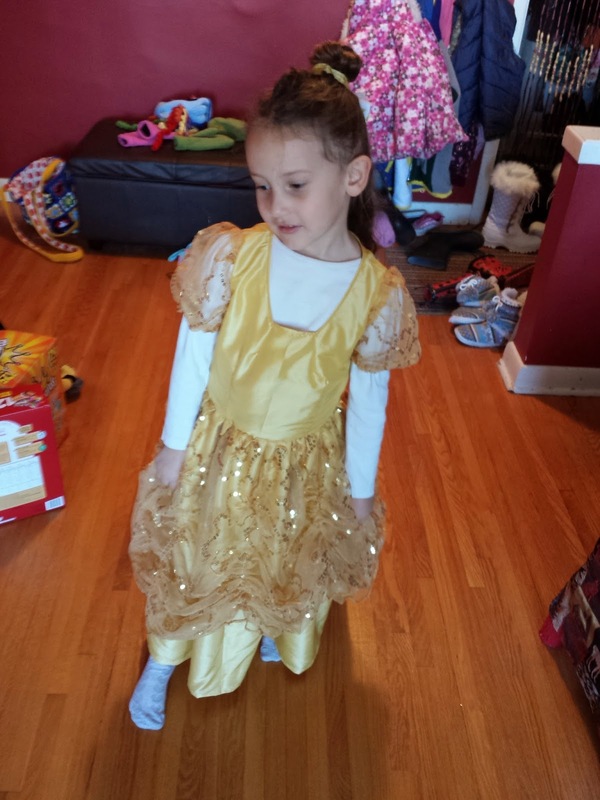 The last costume I'll show you guys for this year is Lane's Princess Belle costume. This was actually the first costume I made for Halloween this year. 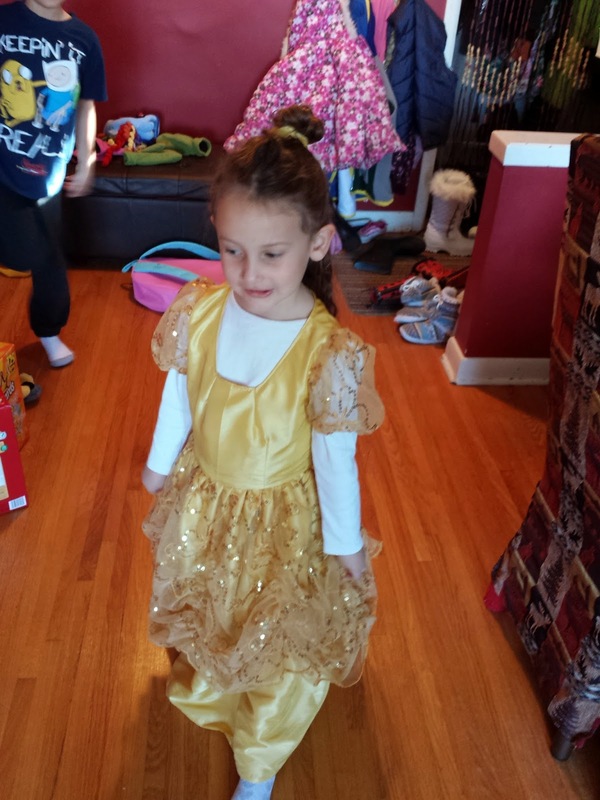 Lane was pretty set on being Belle for a few months, so I figured it was OK to sew up without the threat of her changing her mind a week before trick or treating. 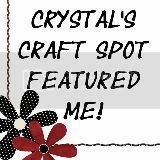 I used McCall's Pattern 5494. As usual, I really hate sewing from commercial patterns. I do much better when I design the thing myself because I end up getting frustrated and changing the pattern until it fits what's in my head anyway. This pattern called for 3 or 4 layers of dress. I cut it down to two (and then one small ruched one). 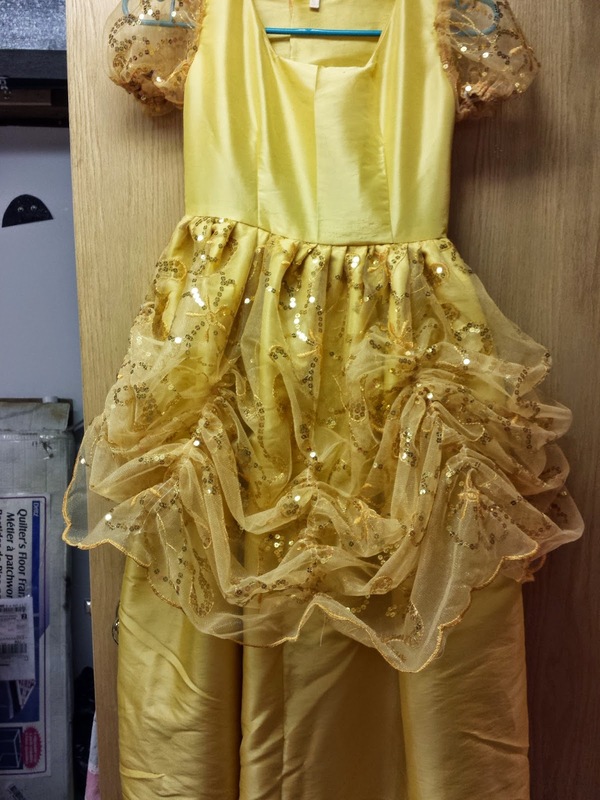 I decided that Lane needed a luxe princess dress, so I chose gold taffeta to make it. That way it would make that lovely swoosh swoosh sound when she walked. Of course, taffeta is really heavy, so two layers was all I was going to subject Lane (and my sewing machine) to. 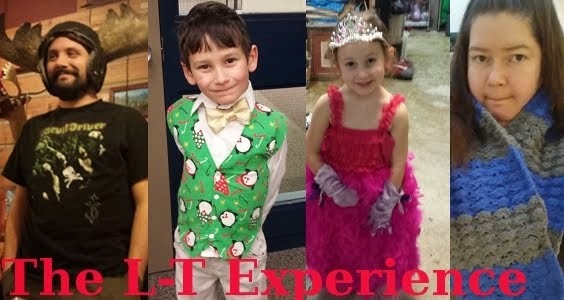 The ruche method described in the pattern might have been good for a normal adult person, but seriously a child can rip that out in about 5 minutes. You have no idea how many times I had to tack up that netty/gauze sparkly layer. Yeah, I'm getting really good at tacking that stuff up. Thank goodness that taffeta is so tough. It didn't rip out when I started tacking the netting right to the taffeta in the hopes that it would gain some strength and stay put for awhile. 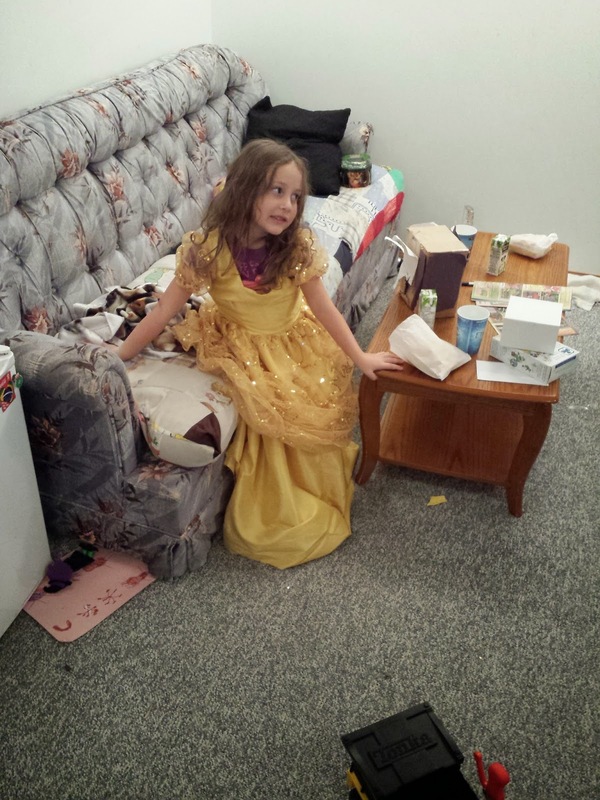 This girl is a twirling, whirling, rough and tumble kinda princess. We had a little trouble with the bodice being way too wide. Lane had to wear something underneath the dress. I hemmed it up pretty high so that she could move and walk up steps etc - although even then she came home early from trick or treating for me to safety pin her skirts up. The pattern called for a zipper down the back. I was ready to fight a zipper in there when a friend on Facebook suggested Velcro. I put the idea to Lane and she thought that was a fantastic idea because then she could put on her princess dress all by herself. Zipping a back zipper was going to prove tricky for a five year old. It's tricky for an adult too! 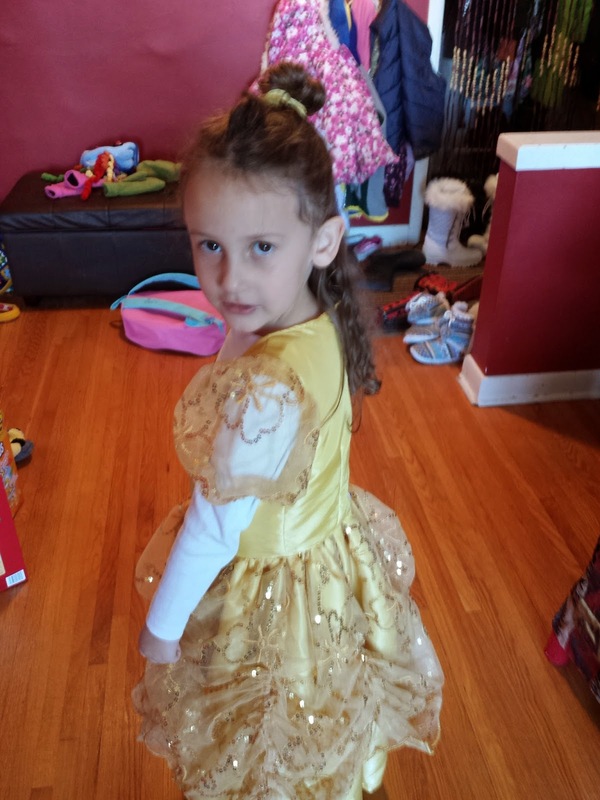 I made a scrunchy out of leftover gold and put her hair in the Princess Belle bun thing. We also got a cute ribbon clip with a Belle pendant on it from Scattered Seeds (a local craft show) that I placed underneath the bun at the back of her head. So pretty! As you can see, I did end up putting two darts into the bodice just to keep it from making a wide gap. Lane had to wear a warm white blouse underneath anyway because it wasn't the nicest of days here in Winnipeg on Halloween as usual. Overall, I think this costume worked out. 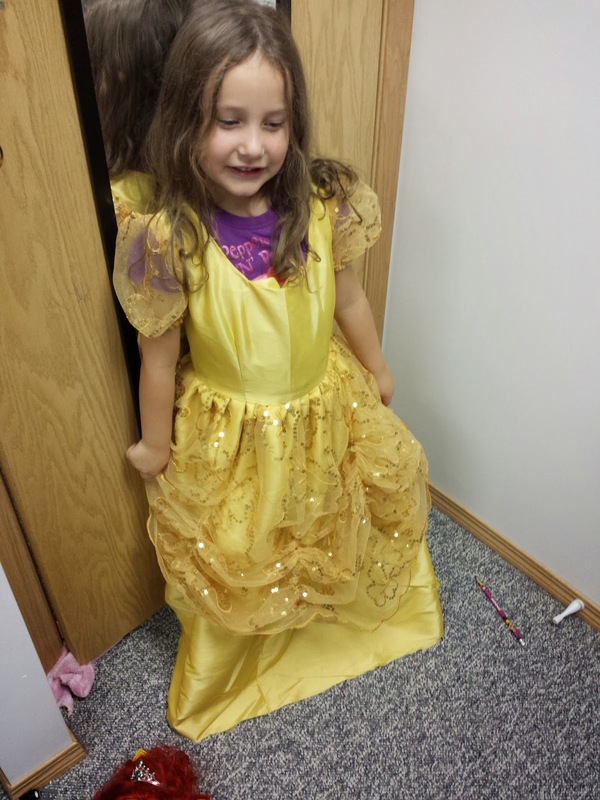 And now Lane has a pretty new princess dress to add to her play costumes box.